​MagnifyAds places your business on the front page of Google for up to 20 search terms in your city and up to 10 surrounding cities. We maintain your placement every month with reporting and Google Analytics for you to follow. ​For businesses whose best prospects are close to specific locations, Local Search accounts for 93% of all new business selections. 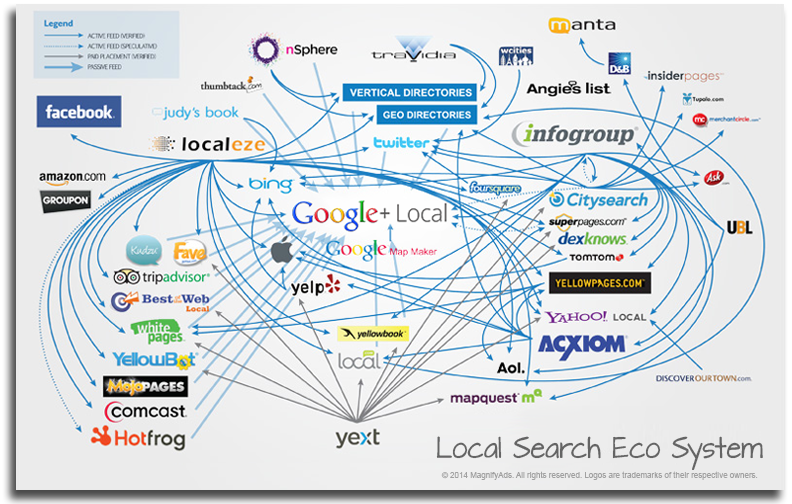 Improvements in Google Local Search now enable marketers to target much more precisely than ever before, thereby increasing the likelihood that marketing funds are being directed toward the most viable prospects. ​​While the growth in Local Search has been tremendous, the pace is getting considerably more heated, in part due to the advancements in Mobile Search. Companies who rely on a local clientele will have a myriad of new opportunities as mobile search accounts for 73% of all new business selections made by consumers. It is significant that mobile search is endemic to a younger demographic, who are the future of the Internet; however, the death of the phonebook has given mobile search a 47% increase in consumers over the age of 55, making it the leading tool for any business, company, or corporation. 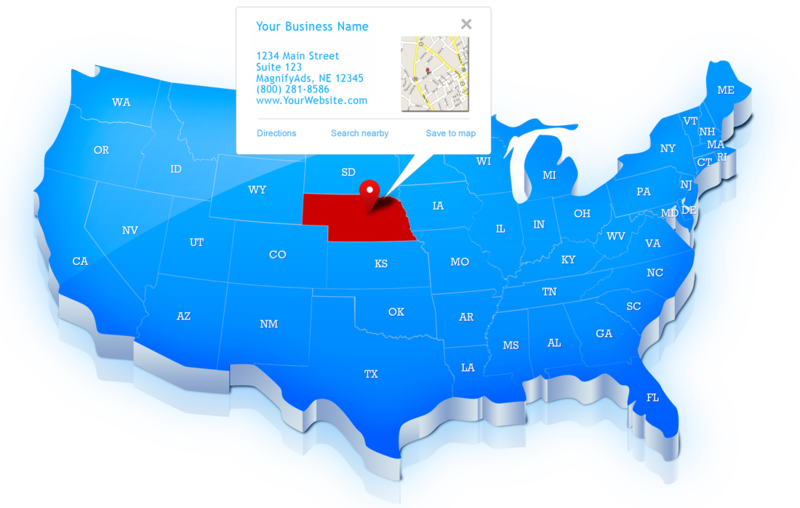 ​MagnifyAds closely follows the Local Search and Mobile Search markets. We understand the opportunities that currently exist and are very involved in the budding ones as well. We have created over 8 million front page searches for our clients and continue to provide top quality results to each and every customer. 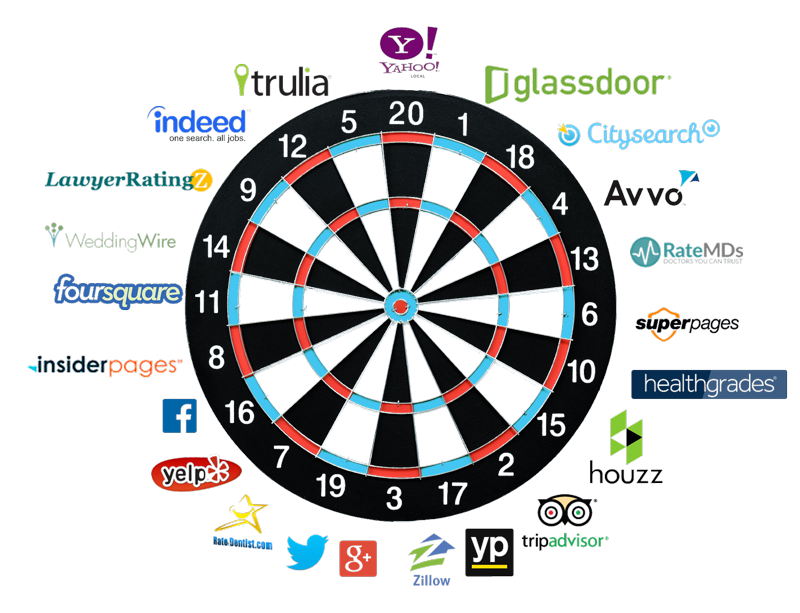 Clients engaged in Local Search campaigns are seeing considerable cost savings with their customer acquisition initiatives by targeting their local audience. Be the local leader in your field.